Unique performance and game changing-features of our wireless systems are based on a revolutionary TwistPort™ connector. The TwistPort™ is a quick-locking virtually lossless waveguide port to connect radios with antennas. 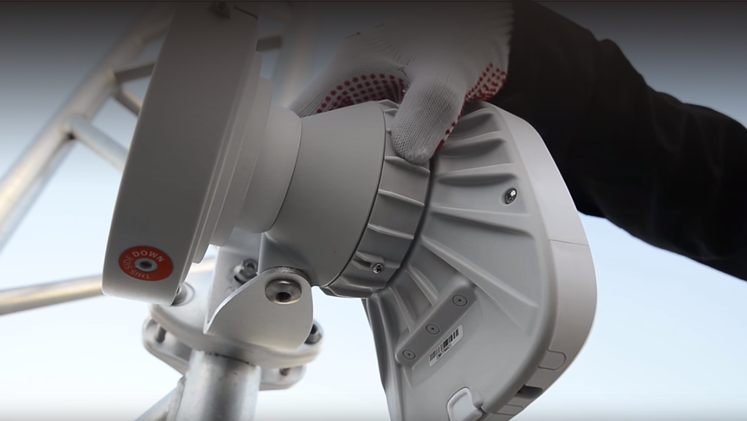 TwistPort™ is our original design and sets new standards for outdoor wireless equipment in terms of performance, scalability, ease of use and deployment simplicity. 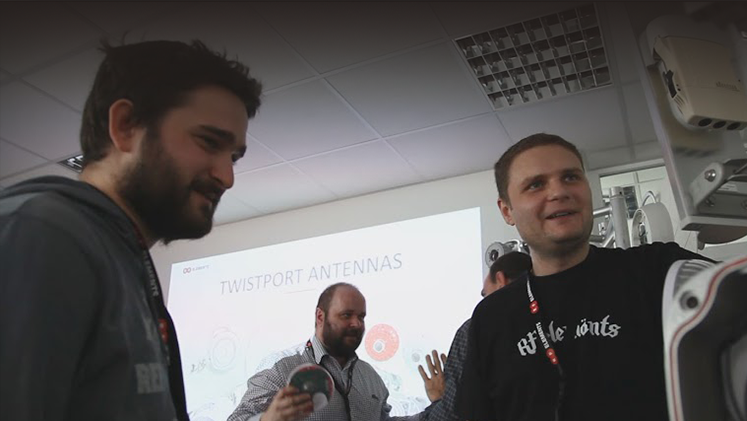 TwistPort™ is the key to RF elements® wireless ecosystem scalability. 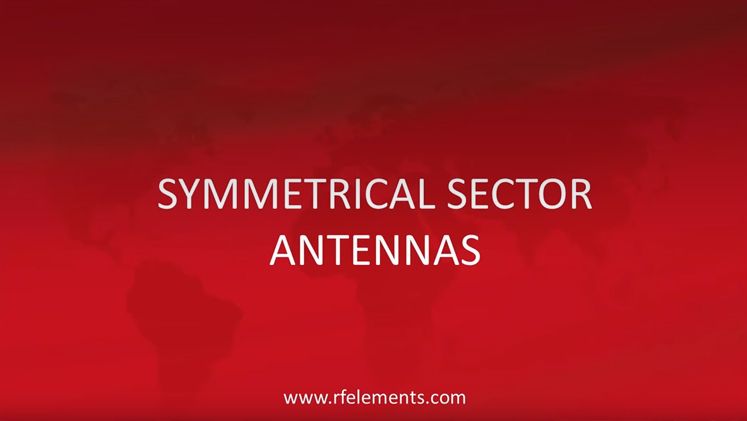 You can combine any Simper™ radio with any TwistPort™ enabled antenna when planning your network. For those using third-party platforms, we offer a wide range of TwistPort™ Adaptors that convert traditional connectorized radios, such as UBNT™, Cambium Networks™ or Mikrotik™ RouterBoard™, into TwistPort™-compatible radio units. We are pushing scalability far beyond today's standards. Logo and visuals with permission of RF elements s.r.o.